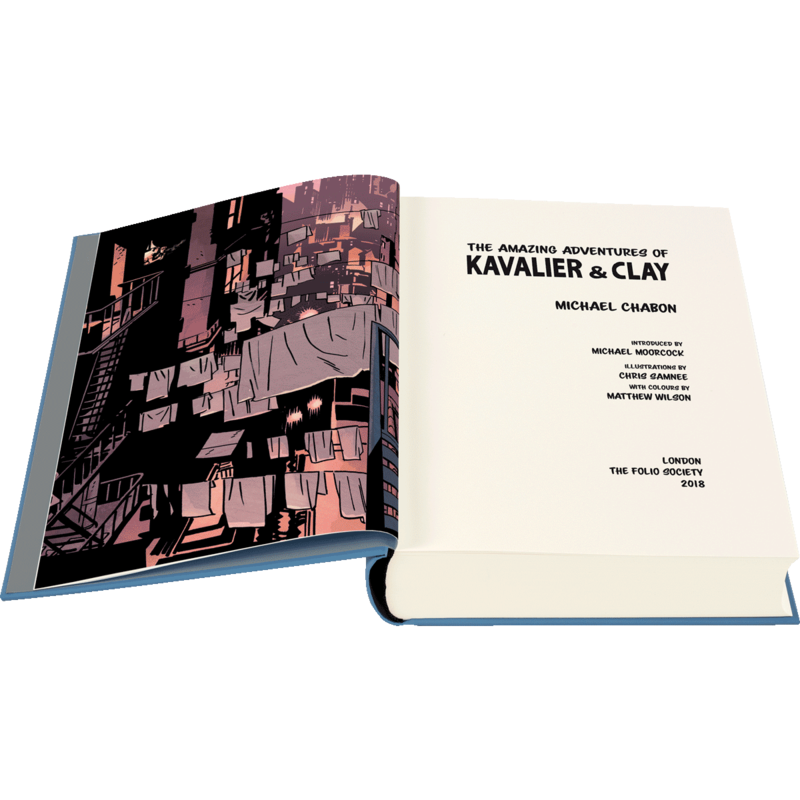 Experience The Amazing Adventures of Kavalier & Clay with this special collector’s edition. 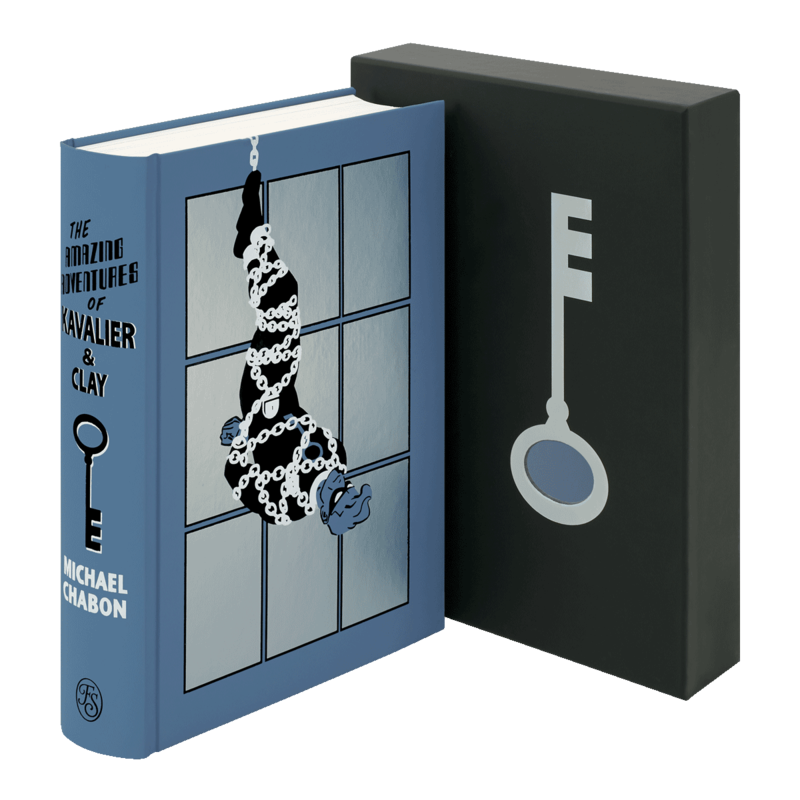 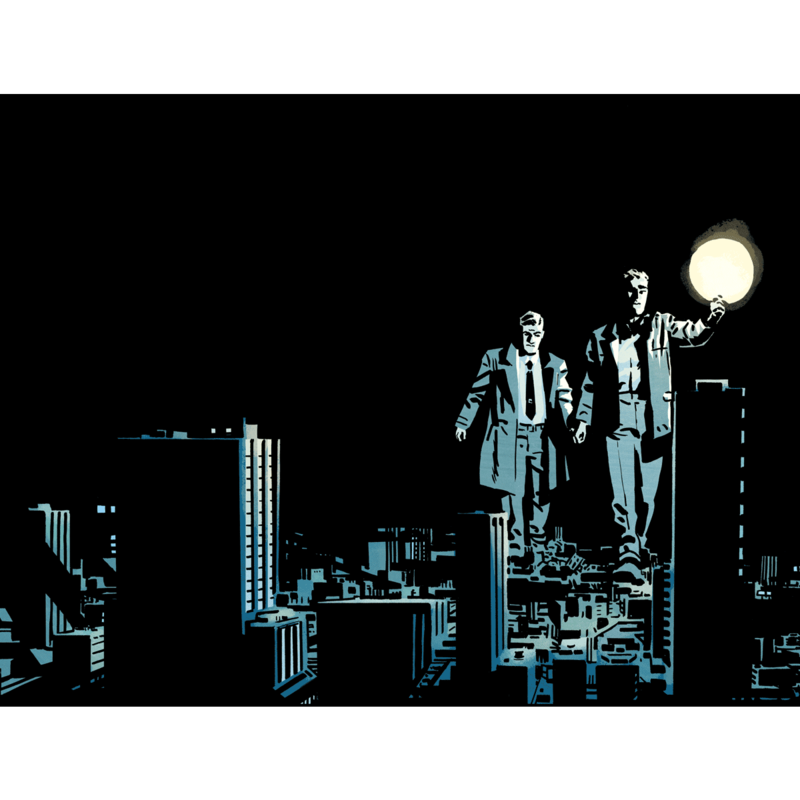 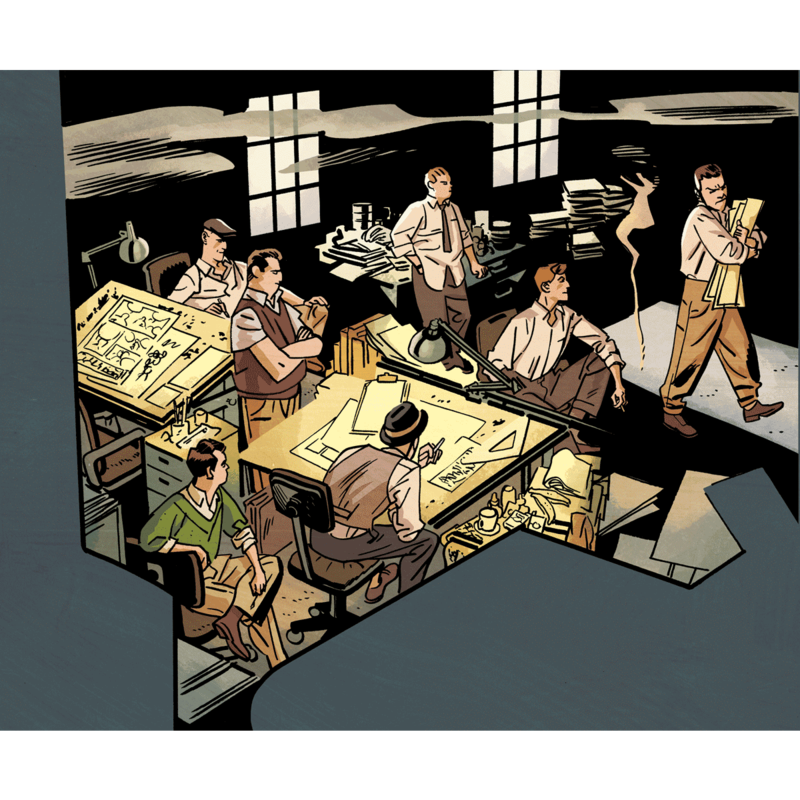 Featuring illustrations by comics artist Chris Samnee, Michael Chabon’s Pulitzer Prize-winning novel is also introduced by Michael Moorcock. 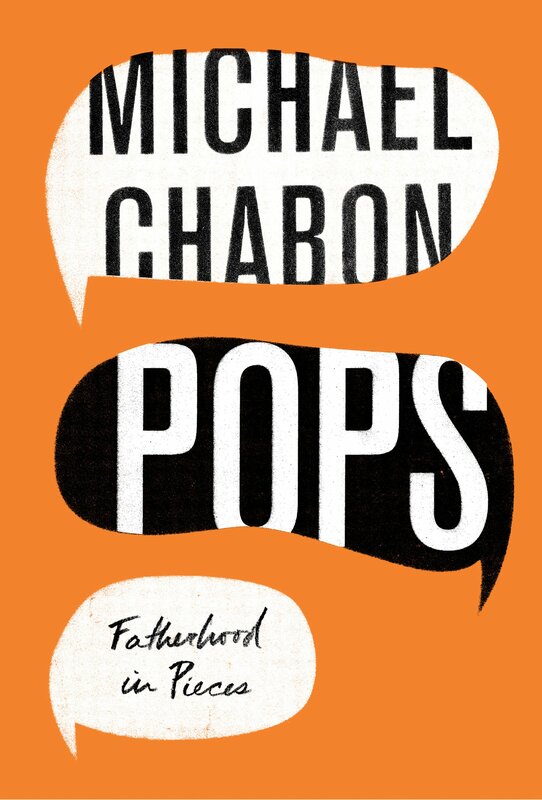 With the GQ story as its centerpiece, and featuring six additional essays plus an introduction, Pops: Fatherhood In Pieces illuminates the meaning, magic, and mysteries of fatherhood as only Michael Chabon can. 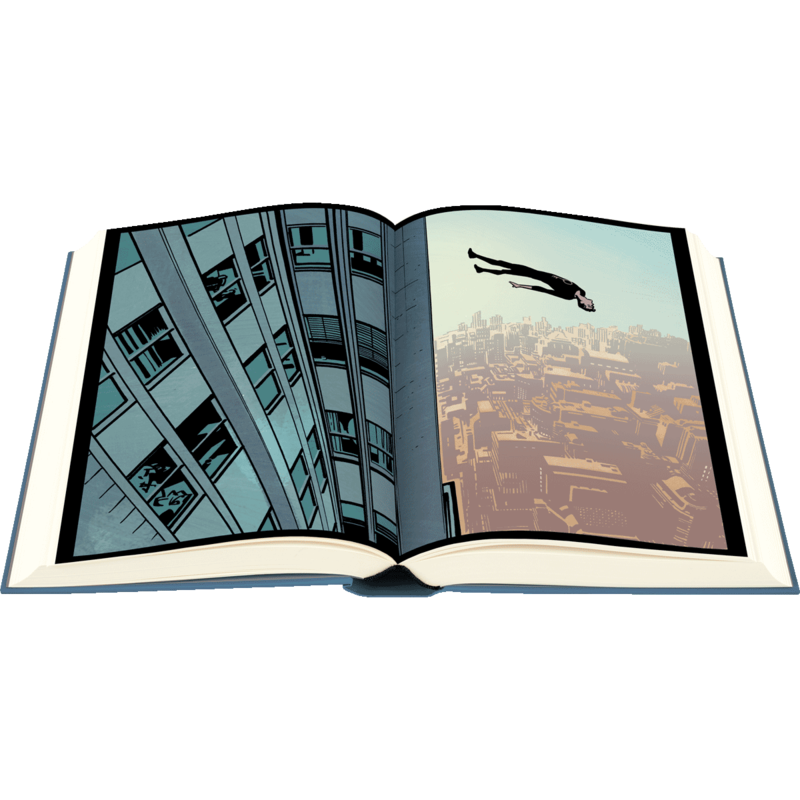 The 144 page hardcover will be released on May 22, 2018 and can be ordered HERE. 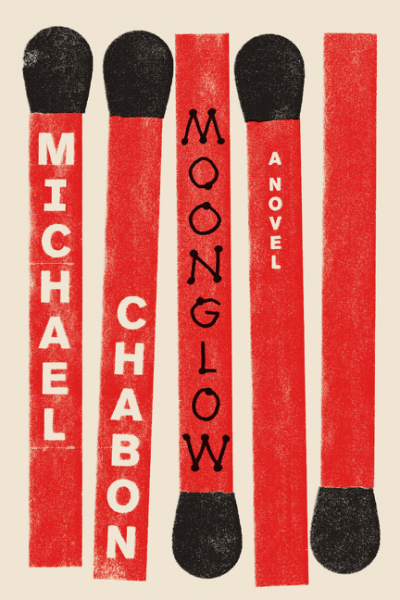 Moonglow will be available on November 22, 2016.